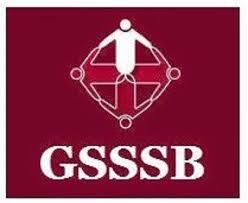 GSSSB Head Constable (Jamadar), Class-III Result Declared 2018: Gujarat Subordinate Services Selection Board, Gandhinagar has published List of Candidates Qualified for the Part-II Physical Screening Test For the Post of Jamadar Class-III Prohibition and Excise Advt. No. (144/201718), More information please read below mention details carefully.